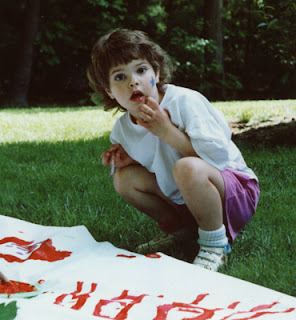 Mixed Media Artist: Yay for Laura! 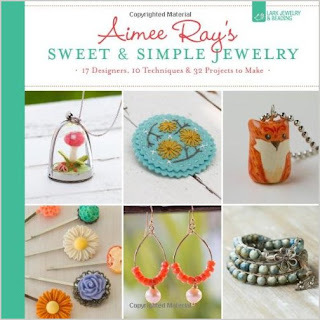 Laura, who writes L Thykeson's Mixed Media Art, won our Sweet & Simple Jewelry book giveaway! Congratulations, Laura! Thanks so much for the generous giveaway Cyndi!!! I can't wait, and thank you again for the giftie!!!! Fabric and yarn shopping in Alaska! Vulture quilt - part six, Finished!